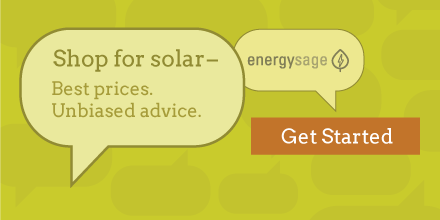 Have you considered or installed solar panels on your home? One question. Share your perspective with your fellow Earthlings and join the discussion at Earth911.com. Yes, and it is paying off handsomely! I’m currently planning on adding solar to my home, but have not made the decision. I looked into solar, but my home does not get enough direct sun. No, I’m happy with my current electric utility’s renewable investments. No, I’m not interested in solar power for my home.